Lots of visitors, and yes locals too, haven't ever taken the time to visit our neighboring islands. There are lots of ways for you to get to these great destinations and I'll get to that in a minute. First (pictured to the right) is Cabbage Key! Always a favorite. This is a small back-bay island about 100 acres in size. There are a few walking trails, a water tower to climb, and a very famous and laid-back restaurant. One of the most interesting aspects of the restaurant are the thousands of dollar bills taped to the walls. Visitors are given a marker to sign their bills and tape to stick them anywhere on the walls where they can find space. The tape will hold the bill for a year or two and then the fallen dollars are donated to local charities. Cabbage is a great location to make some memories, have lunch, and even stay the night if you want. There are only a few rooms to rent, but it's sure to be a fun stay! 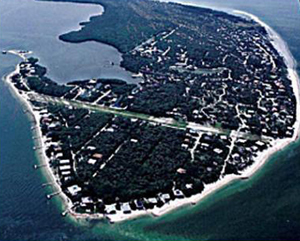 Just a stones throw away from Cabbage Key is Useppa Island. Useppa is a private Club, but you can enjoy their restaurant and tour the island if you make prior reservations. 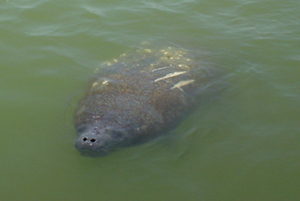 You can also take one of the scheduled tour boats from Captiva Island to Useppa. 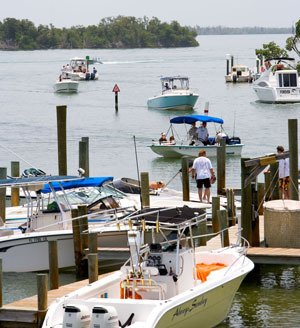 Another great destination is the next barrier island just to the north of Captiva Island, called Upper Captiva Island. Locals just refer to it as "North Cap." This island is three miles long, but only the northern mile has infrastructure to support a community. The electricity/phone comes from an underwater cable from Captiva, and has been run underground throughout this northern area. The island has four restaurants, a private air strip, and over 200 homes. The most popular restaurant, which also has lots of dockage, is called "Barnacle's". Owners and guests get around on the shell roads by golf/electric cart. This magical island is worth a visit! 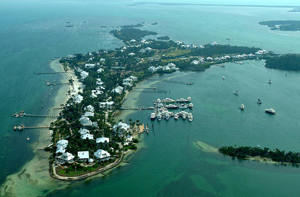 Just to the north of Upper Captiva, the next island is called Cayo Costa. Most of this island is a state park and there are no restaurants (or electricity) on the island. 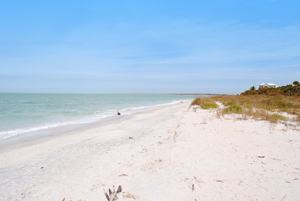 You can go to Cayo Costa and spend the day on the miles and miles of deserted beach, or you can rent a small cabin and spend the night... or week! It's a great getaway for your family and might be the perfect place to relax and just enjoy nature. So now you have no excuse not to visit our local neighborhood of really cool islands! 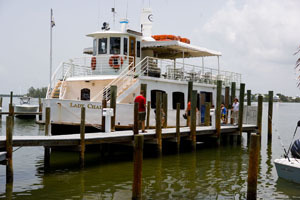 The above links will also direct you to sunset sails, shelling trips and fishing guides. Captain Mick Gurley aboard New Moon Sailing is also available for romantic sunset weddings! I hope you enjoy our incredible island community, and as always, call me at 239-691-4915 or use my Contact Form to get started on your perfect island property. Homes, condos, homesites... I will help you find the perfect fit for you and your family!